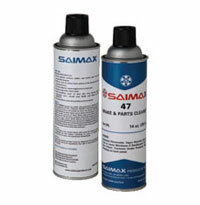 Saimax is a producer of high strength cleaner that penetrates, dissolves and removes oil, grease and brake fluids. The product has high potential to dry the application instantly without leaving any residue behind. Also it does not affect automotive paints. The brakes parts cleaner offered by Saimax have gained huge reputation in the industry for which many from domestic to international ask for its fast functional cleaner. 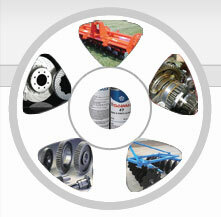 All brake systems, tools, farm equipments, machinery, etc.